In this video, Transportation Radio’s Bernie Wagenblast, describes how the Jane Addams Memorial Tollway (I-90) in Illinois is being reconstructed into a Smart Road. The road will be fitted with flexible infrastructure and smart features, including active traffic management, upgraded digital message signs that provide live updates, upgraded cameras, new wireless traffic sensors and new weather-monitoring sensors. 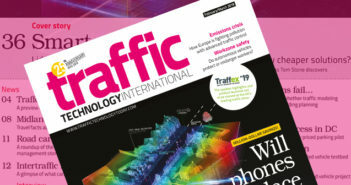 The new Smart Road features will help to prevent and reduce traffic congestion at present, and enable the use of V2X technology, which is set to become more commonly used in the future.